In 2016 the Federal Communications Commission (FCC) introduced Americans with strong privacy regulations. But this week, the U.S. Senate killed it. It decided to permit ISPs and other telecom companies to be free and do whatever they want with your internet browsing data. Your personal information is no longer private once your ISP tracks you and keep the records. Therefore, even more people around the world are looking for an answer to the question how to maintain online privacy from my ISP? There is no way anyone can be 100% anonymous online. However, there are some ways how you can protect internet privacy and personal data, and we will share it with you in this article. Our internet privacy is under the attack again. And it will result in many Internet providers earning a lot of money. Soon our ISPs will be allowed to track your web browsing activities. Furthermore, they will be able to share the recorded information without even asking consumers. regulations required internet providers to ask permission if they wanted to track data. Data tracking includes information regarding users web browsing, location, and application use. Furthermore, ISPs would have to inform what data was acquired and shared. Republicans claim that the change of the regulations would remove the disadvantage that ISPs has over other internet companies like Facebook, Google, and Amazon. FCC’s regulations didn’t require web giants to comply with its rules, allowing private data collection and use for advertising purposes. On the other hand, Democrats don’t buy that argument and agree that this is an enormous loss for the consumer internet privacy. Allowing ISPs to collect our data, it only increases the competition and lets them sell or private information to the highest bidder. However, it is unlikely that the ISP would sell your data to a private buyer. But based on the new regulations, they definitely could do that. How can it be avoided? 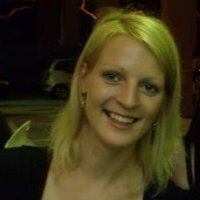 Is everything that I do online is traceable and available for purchase? How can I protect internet privacy from ISPs? These are some valid questions that most of the Americans and US residents are looking answers. What if I tell you that your ISP already knows sensitive information about you and your family. It knows exactly where you are, what you are searching for, which websites you are visiting, and a lot more. Doesn’t this make you want to find a way to keep your browsing activity secured and protect internet privacy? If it does, then here we have a few security tips. You will learn how to avoid ISPs tracking and selling your personal data to another third party. To avoid getting tracked online either you may want to look for some smaller internet service provider. Some providers guarantee not to sell your personal data. Or look for an online security tool like VPN or Tor Onion Network. VPN is the best way how you can protect your online browsing history from your ISP. While most people have heard of a VPN, not everyone knows what it is and how to use a VPN service. VPN is also known as a Virtual Private Network, which means that it offers you to connect to a private and controlled network. VPN encrypts your internet traffic that makes it difficult for anyone to spy on your internet activity. While you are on a VPN connection, even your ISP is unable to see your web browsing habits. Therefore, your browsing history is fully protected and anonymous. Unfortunately, VPN software cannot fix all your privacy issues. However, it is a great start to protecting your internet browsing activities. How to Choose a Right VPN Provider? VPN service for sure can protect you from your big enemy internet service provider. However, also Virtual Service Providers are in a position to potentially track your internet activity and sell your data to advertisers or other third parties. Therefore, it is important to choose a reliable and trustworthy VPN provider. Unfortunately, it isn’t that easy to verify how reliable one VPN provider actually is. Most of the reliable VPN providers avoid keeping logs so that they can make their stance clear to law enforcement agencies around the world, that in a situation if they are required to produce customer records to authorities, they wouldn’t have them anyway. Another critical factor that can indicate how trusted VPN service is by looking at its price. All the well-meaning VPN services require monthly or yearly subscriptions. Where free VPN service doesn’t immediately mean is unreliable, but they have to make money in one or the other way. Free VPN services may also lack some of the security features that they claim to provide. However, companies that are offering free VPN trial typically are more trustworthy than the ones that offer completely free VPN. Unfortunately, there are no standardized undefended audits for VPNs. Therefore, the best is to do research and stick with reputable VPN providers, instead of signing up for the first that you come across on the Google search. As there may not be the “best” VPN software for full protection against your government regulations and ISPs, the best is to look for a VPN that could work as advertised. There is only one major practical downside to the VPN. VPN can slow down your internet connection. Therefore, it is advised to run a server speed test and connect to the potentially fastest VPN server available. Although VPN isn’t ideal for all uses, it can do magic when it comes to a way to protect internet privacy. 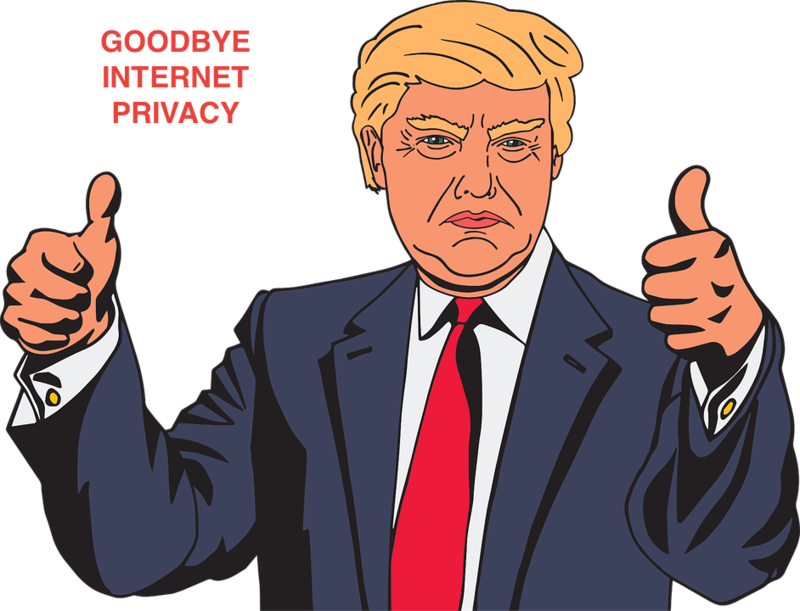 Use a reliable VPN service to protect your browsing history from ISPs and Trump administration. Now that we have answered your question how to protect internet privacy with a VPN, here’s how you can set it up. After you have chosen your preferred VPN provider, the process is fundamental. Head to the VPN’s website and pay for the VPN access. Create an account and download the VPN software. Most of the best VPNs have software and apps for all operating systems and major devices. Now you can log in and connect to a VPN server. All the trusted VPNs offer many server locations which not only serves as your internet protection but also allows access content from places where it is unavailable. 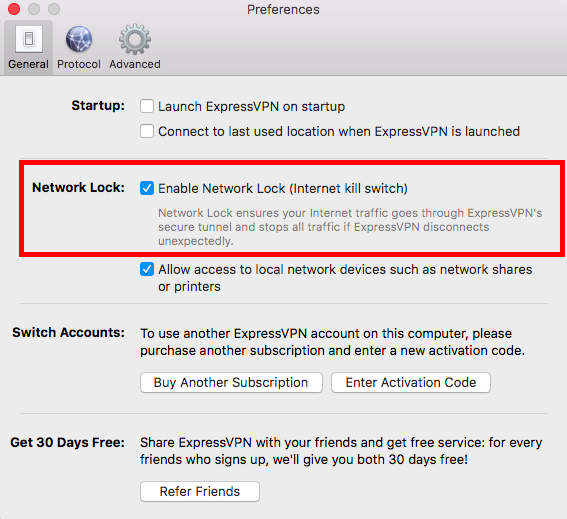 Some of the best VPNs offer “kill switch” feature which automatically disconnects you from the internet in case of unstable VPN connection. This feature protects you from data leakage. Finally, after installing and running the VPN software, you can go to IPLeak.net to check whether VPN service works and it has changed your IP address. Tor Network anonymous browser is a more aggressive way to protect internet privacy and hide your internet browsing history. Also, it is more efficient way to achieve online anonymity. However, it can be slightly challenging and complicated to use Tor for your all your internet browsing. It is also very slow, a lot slower than by using a VPN software to hide your internet activity. On the other hand, Tor browser is easy to get, and it is entirely free of charge. You can access the download file on Tor Project website. It is available for Microsoft Windows, Apple OS X, Linux and smartphones users. In the past few days, we have heard many users asking us how to protect internet privacy from my ISP? Well, although there aren’t that many options, VPN may be the best and easiest way to keep your online activities private and secure. But if you are looking for a free option then Tor Onion Network might work better. However, it will noticeably reduce your browsing speeds. Therefore, it might not be the best if you wish to stream video online or work on something that requires a fast internet connection.